Can this work on tubed tyres? For tubeless tire, it will seal the puncture permanently as long as there is sealant in the tire. For tube tire, it can seal for days, weeks, or months depending on tube quality and road condition. My case is I had punctures on my bicycle tube twice a week, and I do not want to change the tube for the third time, so I installed tire sealant, it lasts for a 1 month without pump up, but it might lose some air pressure after days or months with different cases, any way we will have to check tire pressure at days or weeks frequency. 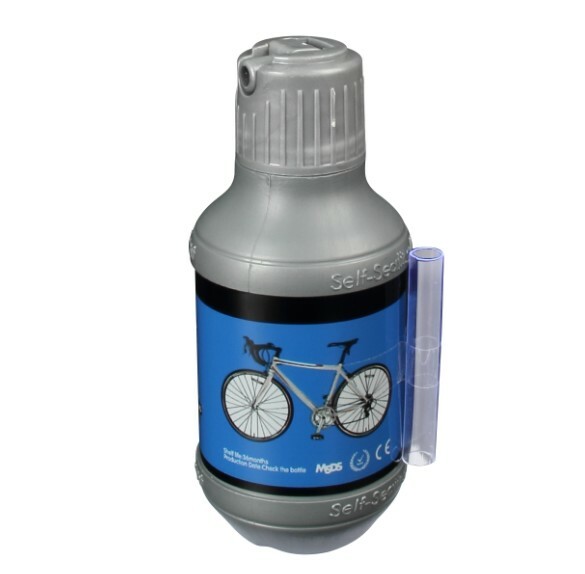 It can easily repair a punctured tube daily with tube punctures size under 6mm.